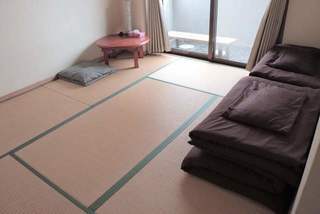 Separate Dormitory（Shared room） for Male. 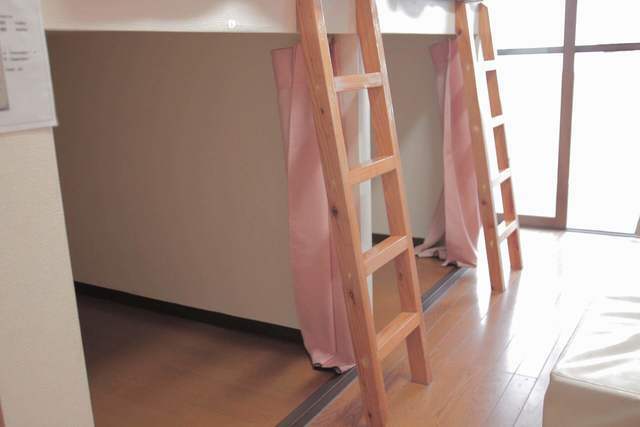 Bunk bed with Cartain, Outlet, Reading Lamp. You can use Air Conditioning, Wi-Fi in the room. ※ Please use Security box for your valuables. Separate Dormitory（Shared room） for Female. 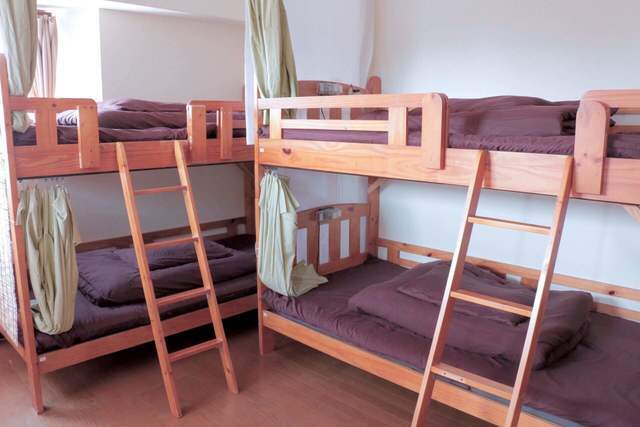 Capsel type Separate Dormitory（Shared room） for both Male and Female. Each capsel has Cartain, Outlet, Reading Lamp. ※ Please Security box for your valuables. You can smoke in the balcony.